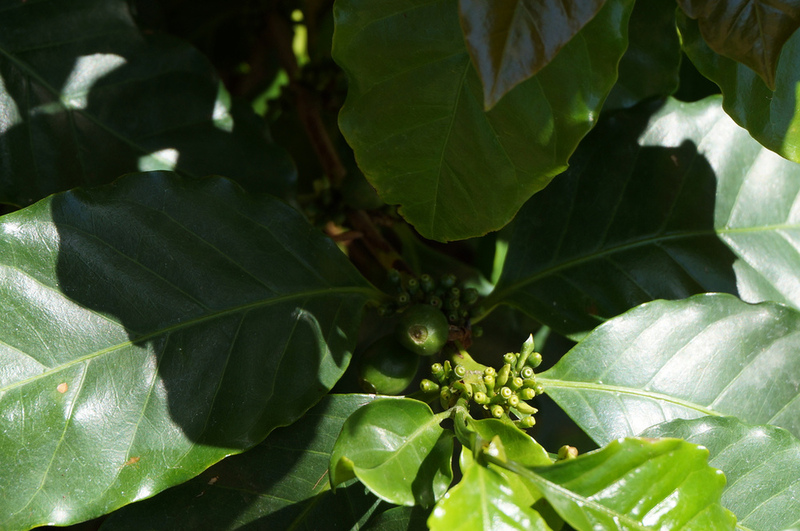 Finca Las Brumas was established by the Paguaga family in 1997. 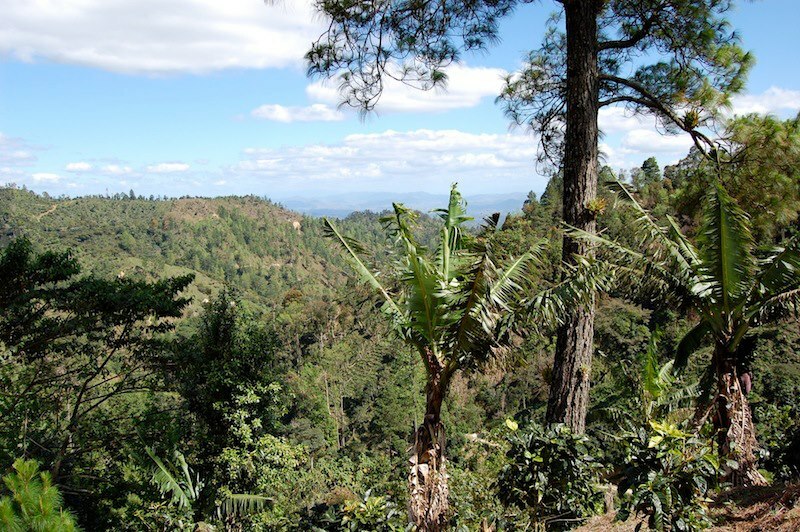 It is located in the San Fernando mountains close to the Honduran border adjacent to its sister farm, Finca Los Congos, and sharing similar topography. The mountain is covered with a pine tree forest and native animals roam around freely without being disturbed. 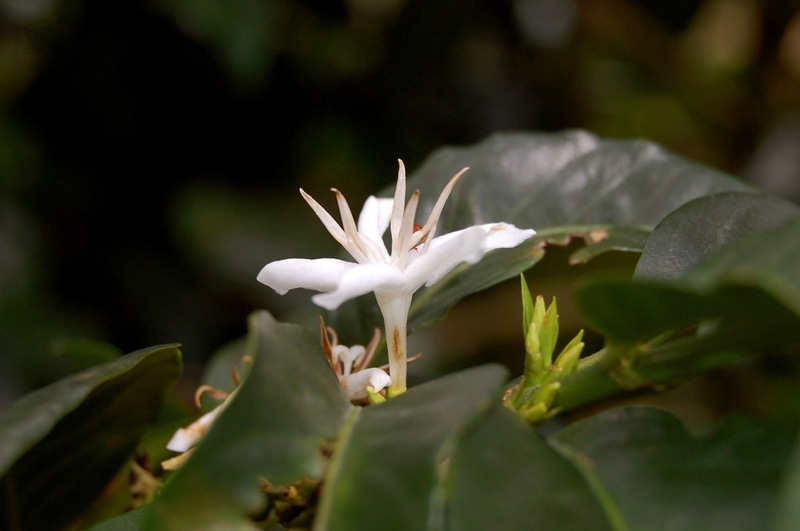 We have meticulous processes and train the staff to hand pick and sort only the ripe fruit. 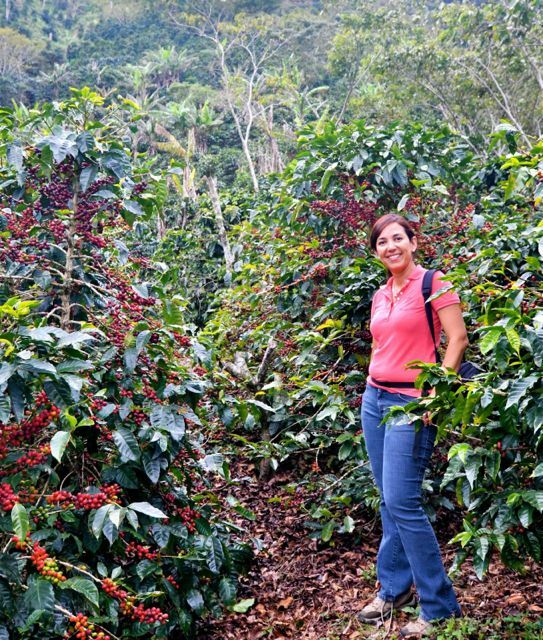 The coffee is processed immediately at the farm's own micro-mill and is then sun-dried on raised beds.